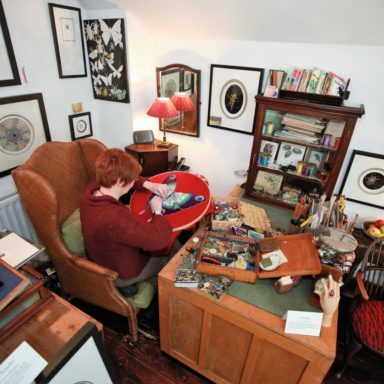 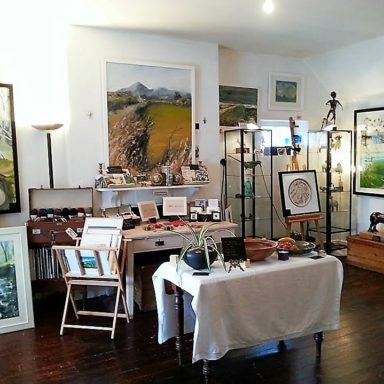 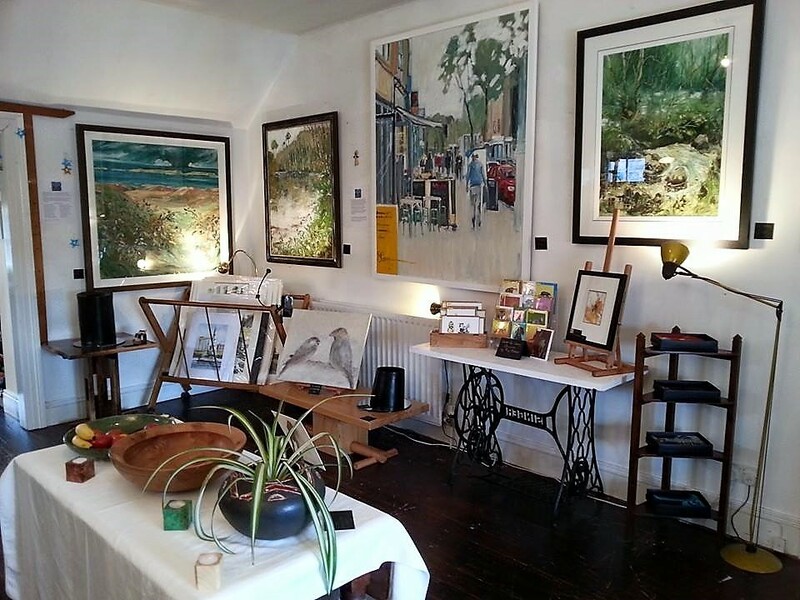 Top Floor Art is a craft, applied art and fine art gallery based in the historic village of Saintfield, County Down. 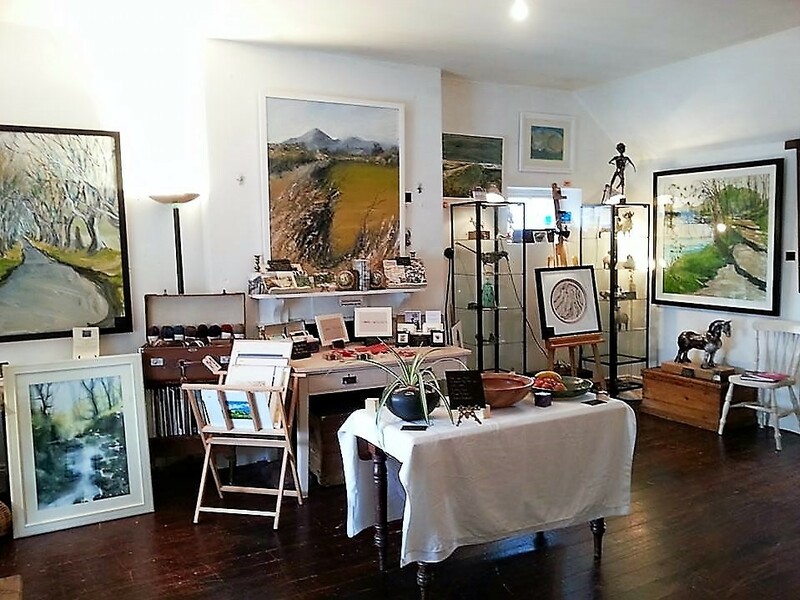 The Gallery supports the work of artists, designers and makers who live and work in Northern Ireland. 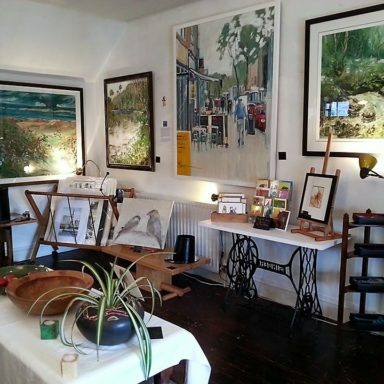 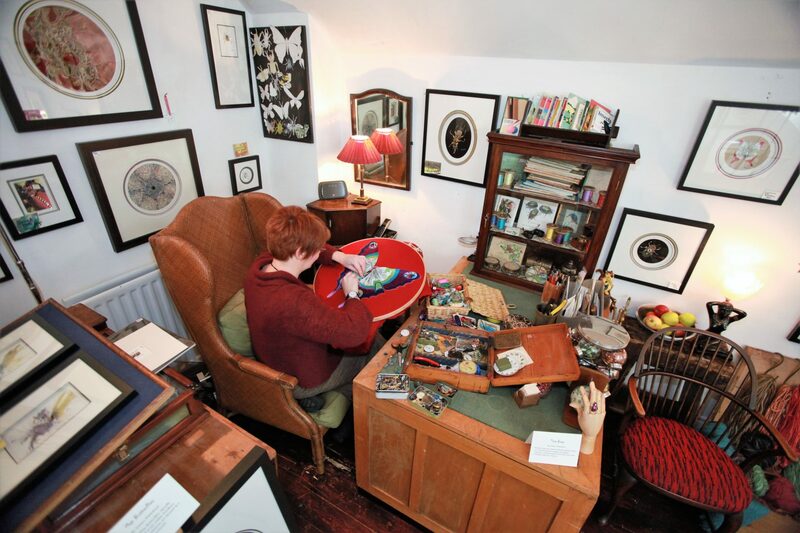 Top Floor Art Open Studios offers the public the opportunity to see artists and makers at work and hear about the creative process involved in making their artwork.